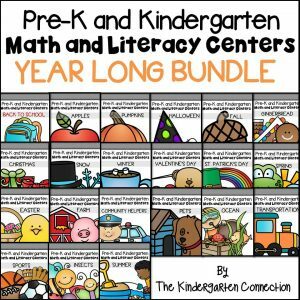 I love, LOVE reading, and I love to teach Kindergarten because reading really starts to come alive! 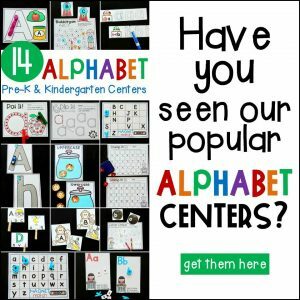 While we all come to Kindergarten in different places and learn at different paces, we often start our year learning our ABC’s and end our year reading words! This is such a magical process that takes time and hard work! 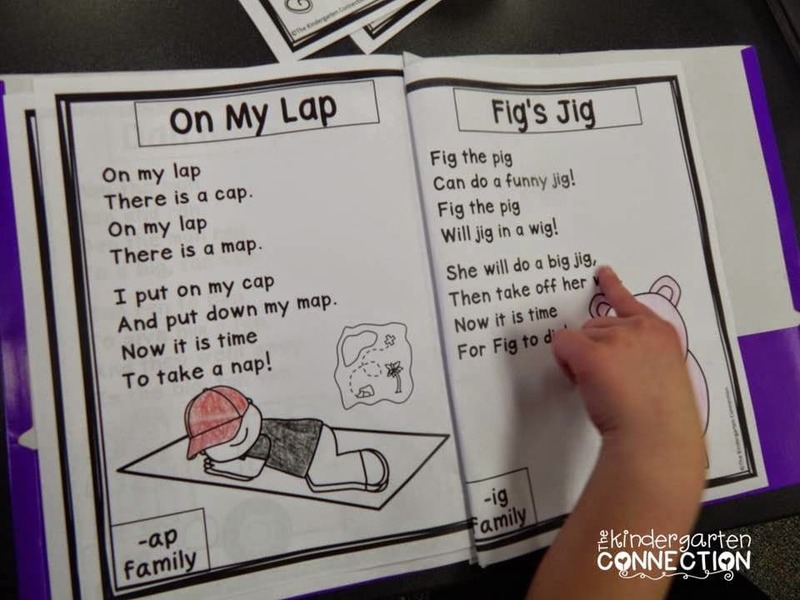 We sing and rhyme all the time in Kindergarten. We also do short chants and poems to help us grow as readers. 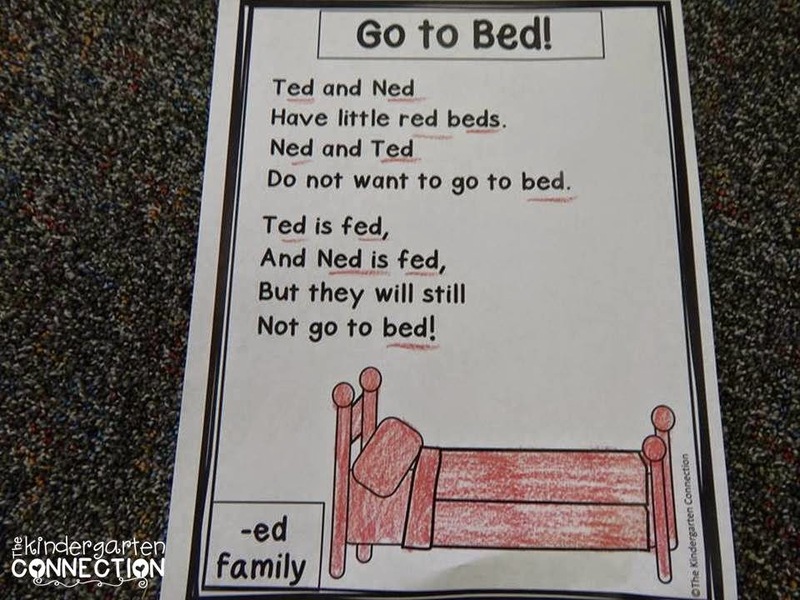 While there are many great rhymes and poems that are staples in teaching and passed through generations (we still do those beloved rhymes too! ), so many times they can memorize them (which is great and they are still practicing tracking), but aren’t actually able to read all the words in isolation. I wanted to incorporate all that we were learning about the alphabet and word families into poems that we could actually READ! 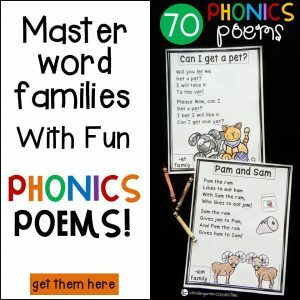 So, Phonics Poems were born! 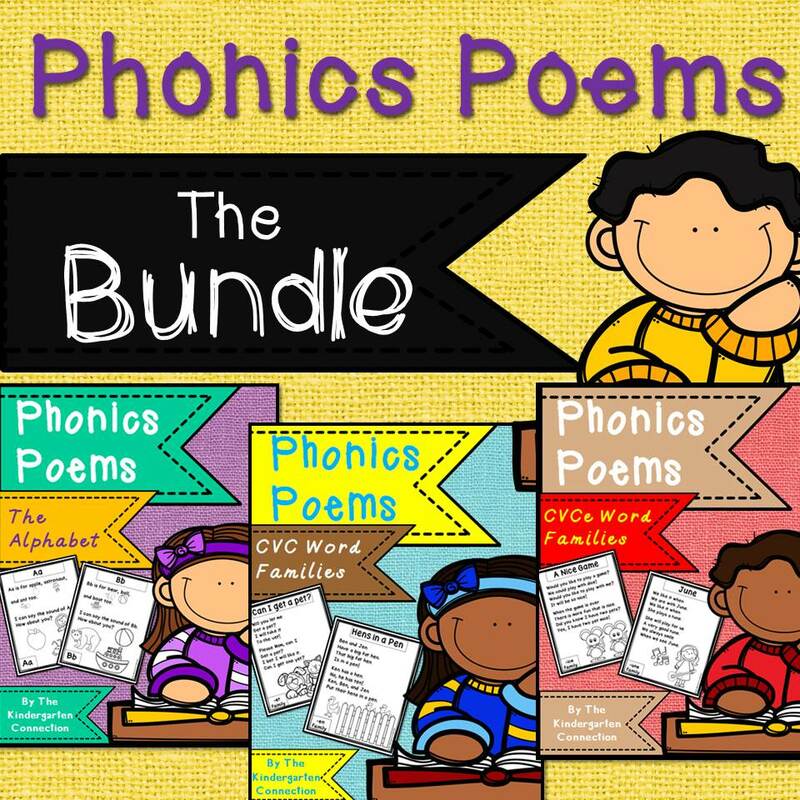 The photo above shows phonics poems in a poetry notebook format, where students can read and re-read the poems, and have something to take home at the end of the year that they can treasure! I find that putting them in notebook format is fantastic for read to self time or Daily 5 – they LOVE to pull out something familiar that they can really read, and it makes great partner reading too! I recommend adding them to the notebook as they are introduced as each poem focuses on a specific word family. They could be introduced as you are working on that family for some fun practice! Or, you could choose to not do a poetry notebook, and just use them as fluency work. 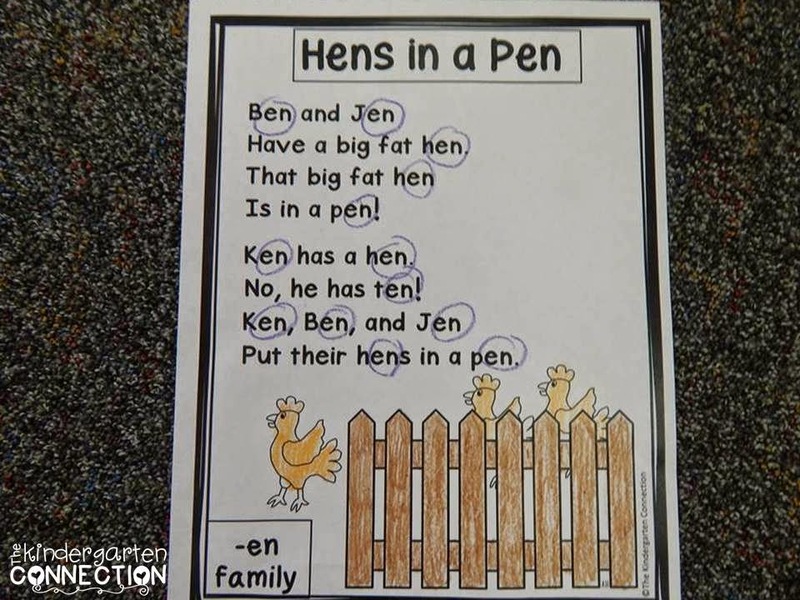 The photo below shows all of the word family chunks being circled. This could be read for practice and sent home for reading. This photo shows the same option, but with the chunks identified by underlining. One thing I love to do is use sheet protectors all the time in my room! Instant dry erase! 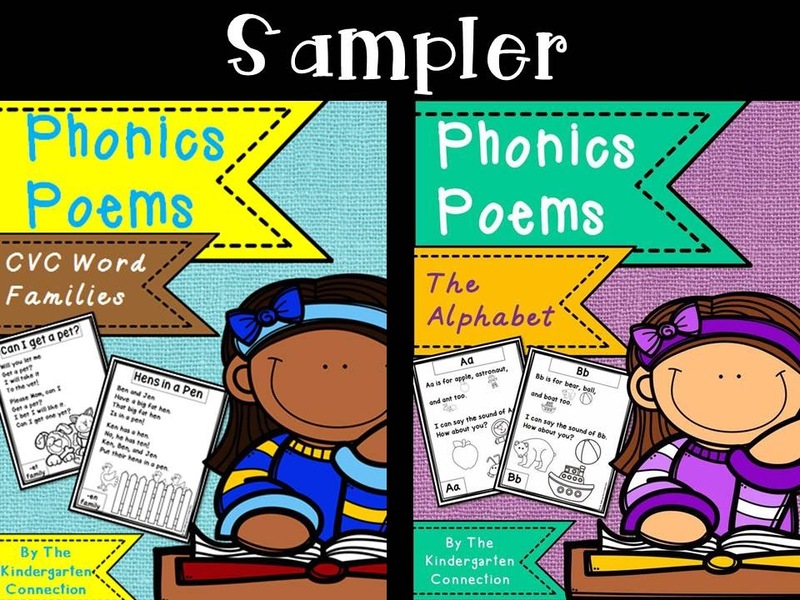 Phonics Poems placed in sheet protectors and in a binder could make a fantastic poetry center. Students can read and highlight the word families! 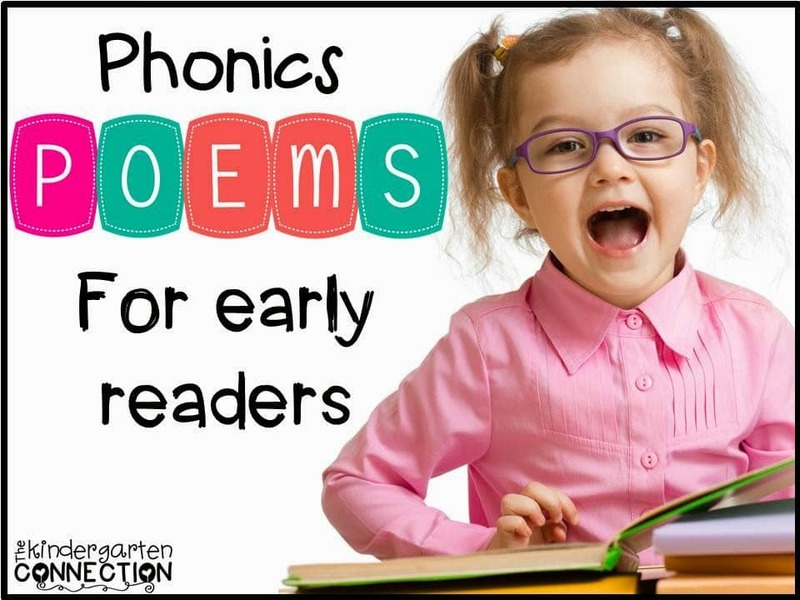 No matter how you use them, Phonics Poems allow for fun, extended practice of important phonics skills in early readers. Currently, the Alphabet, CVC word family, and CVCe word family editions are available. There is also now a money saving bundle pack that contains all 3! 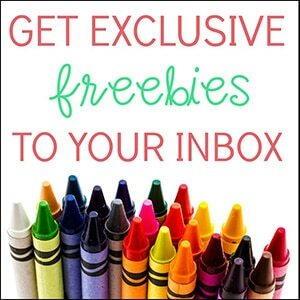 You can click on the photo below to view the bundle, or click on the Sampler photo for a few freebies! Love these! Does each one of your students have their own folder? I'm trying to think of how to do these with my 2 ELA classes. We are departmentalized and don't have much time for our ELA block. Hi there! My students do each have their own folder – I have the inexpensive kind with the prongs inside and those work well. 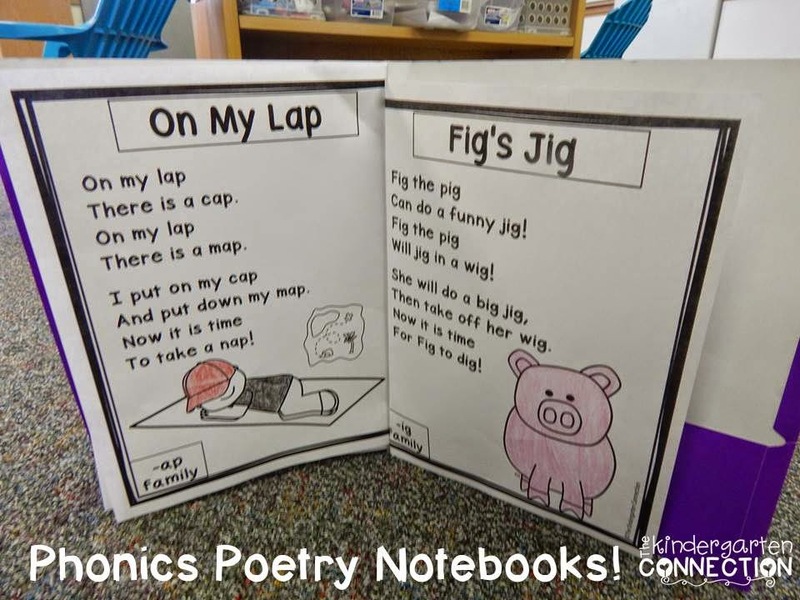 We add seasonal poems in there as well (I use the seasonal poems from Jessica Plemons at Mrs. Plemons' Kindergarten in addition to phonics poems) or any poems we are working on! 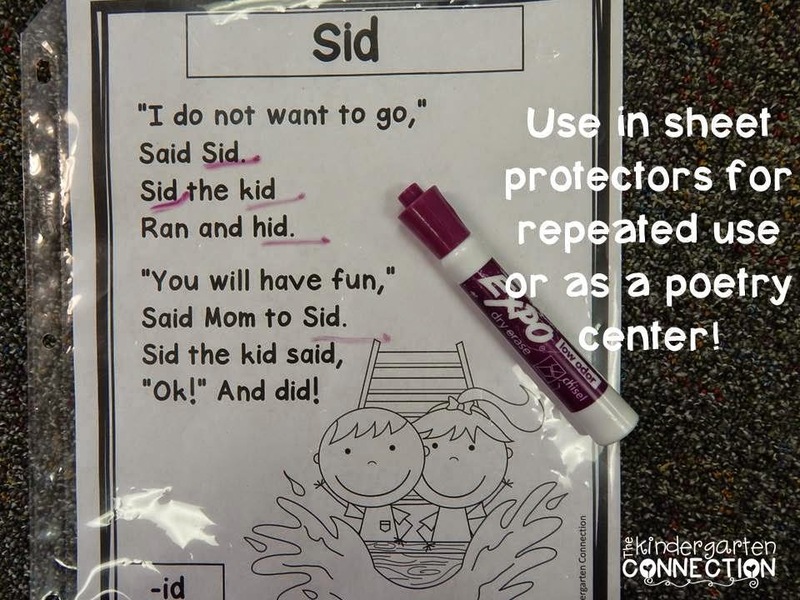 For the phonics poems I also like to put them in sheet protectors as we work on them and have them out during Daily 5 or literacy choices for extra practice. However if you don't have a long ELA block it may be beneficial for you to have them each have their own folder so they can quickly access them or even take them home and bring them back. I add the poems as we do them, but to save you more time you could have them added ahead of time (do you have any support or volunteers?) and have the kids mark their place with a sticky note for which one they are reading or practicing. If you have any more questions or just want to chat some more about it feel free to email me at [email protected] – I am happy to help!